It can effectively remove phenomena such as headache, insomnia and hair loss. 1. Absorb and transfer electromagnetic radiation waves by using special materials and reduce mobile phone radiation injury on the human brain of 96.43 percent. 2. Extend the service life of rechargeable battery two to three times. 3. Quick charge and save 50% of charging time. 4. Resume the battery capacity and extend the standby time 0.5-2 times. 2. Paste the adhesive side of patch on the back of mobile phone near the antenna (antenna position is on the top left or top right of M. P., where the patch can reduce the radiation rate more than 95 percent). 3. When pasting on the battery, we shall pay attention to avoid of the electrode of battery, either the front or back can be pasted. 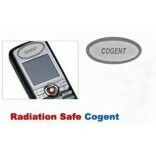 When simply observing the radiation effect of mobile phone with the monitor or speaker, due to the different location of the patch affixed to the back of phone, it can possibly appear the phenomenon of poor radiation effect, but it is not the quality problem of patch, it is because of not pasting the patch near the antenna of mobile phone. Phone inner antenna is generally on the top left or top right of the back. * How to observe the mobile phone effect after affixed with a patch. Please paste patch on the battery (either on the front or back side), repeatedly charge and discharge more than 2 times (each discharge is to the automatic shutdown and then recharge). Observe carefully and you will find that the battery fully charged time decreased a half. Phone standby time is gradually extended. Note: If there is any phenomenon of damage, deformation, liquid leakage and etc on the rechargeable battery, it can not be used. This patch had no effect on the human body and received signal of mobile phone. ** The battery sticker has no impact to human body or handset receiving. Are you frustrated by dropped cell phone calls caused by poor reception? Is static making your calls really hard to hear and to understand? Are you tired of getting cut off from important phone calls while on the road? The original ultra-thin gold foil Cell Antenna Signal Booster can boost the signal intensity and increase your cell phone reception in metal buildings, elevators, cars, trains, and remote areas.You can cut down those annoying dropped calls. Improves reception and clarity. 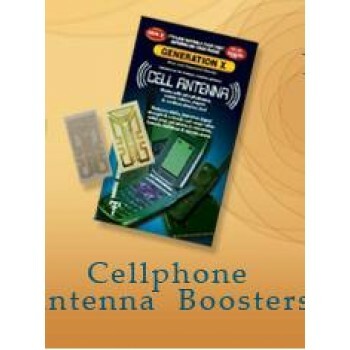 You simply can hear the calls better.Studies have shown at least a 30%-100% increase in reception quality by installing cell antenna boosters.Works like a four foot antenna on your cell phone. 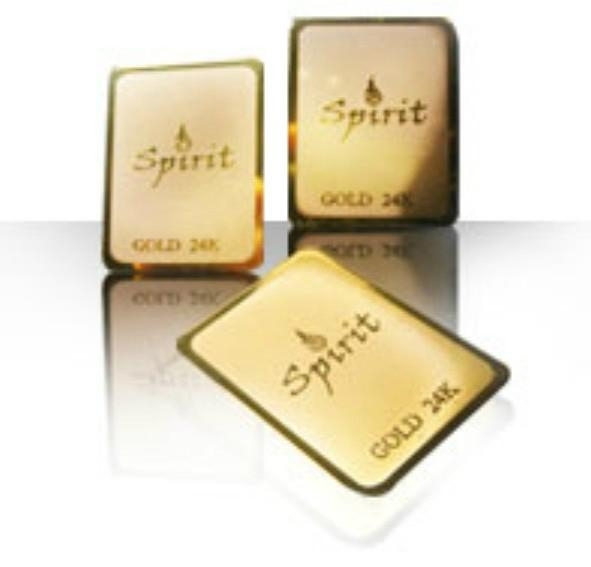 The bright gold antenna is so ultra-thin it fits just about any cell phone or cordless phone. Reduces dropped calls by up to 80% due to mishandled multi-pathing.Lowers bit error rates to provide superior call quality. Increases transmission range by 10% to 100% or more.Yields longer battery life resulting in more talk time. The cell phone amplifier is totally maintenance free.Full satisfaction guaranteed! The powerful signal booster will last the life of the phone if you exercise extreme care removing and replacing the battery. You must be careful not to nick or scratch the gold foil antenna. of the ultra-thin foil antenna wrecking the circuit. 1 piece of Mobile Signal Booster Cell Antenna is included.